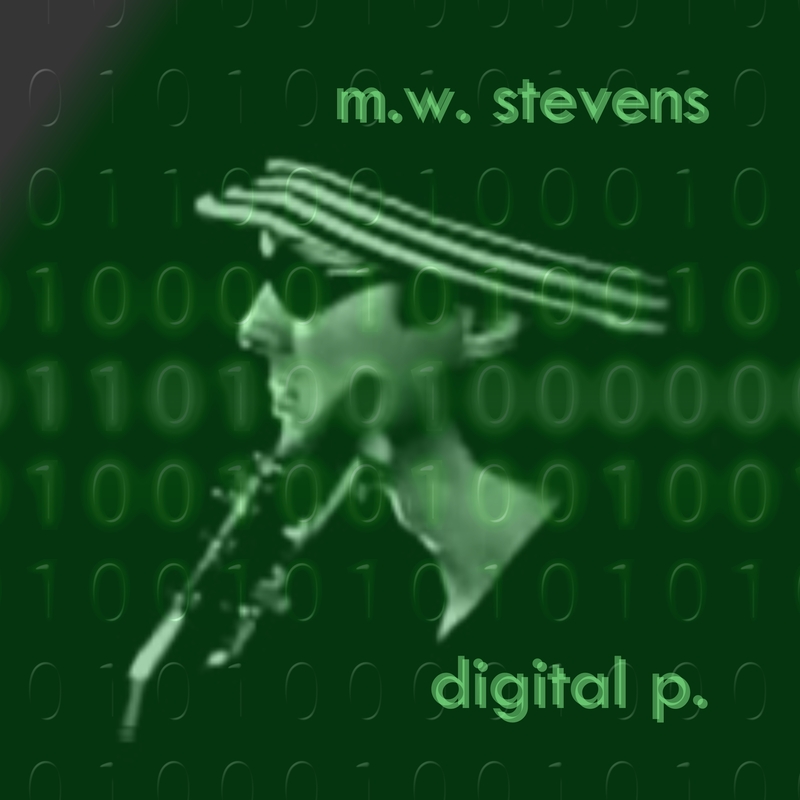 The story of Digital P.
By the end of 2001, I was taking a break from the band scene. I had already written several songs that were all works in progress. Slowly, as time permitted, I completed these songs on my own. Then, for over two years, I stopped writing so I could deal with personal issues. During this time, I just didn’t have the motivation to write anything of quality. Plus I was too busy writing bad plays, so I put the guitar down. A few years later, when things calmed down a good bit in my life, I recorded an acoustic demo entitled ‘Massage Pimp’s Entourage.’ This entirely acoustic album contains nine tracks, including several songs that appear on this album. They weren’t of good quality, and in fact, I don’t enjoy listening to them. As a result, I let these songs sit in music limbo (my computer) for two more years. At the beginning of 2005, I realized that I was getting older and that I was running out of time if I ever wanted these songs published. I needed to finish the album that never was. As a result, I decided to add other guitars, bass lines, and drum beats to everything. After almost one year of intermittent work, I deliver this finally completed album. Please enjoy this soundtrack of my life to your best ability. Digital P.